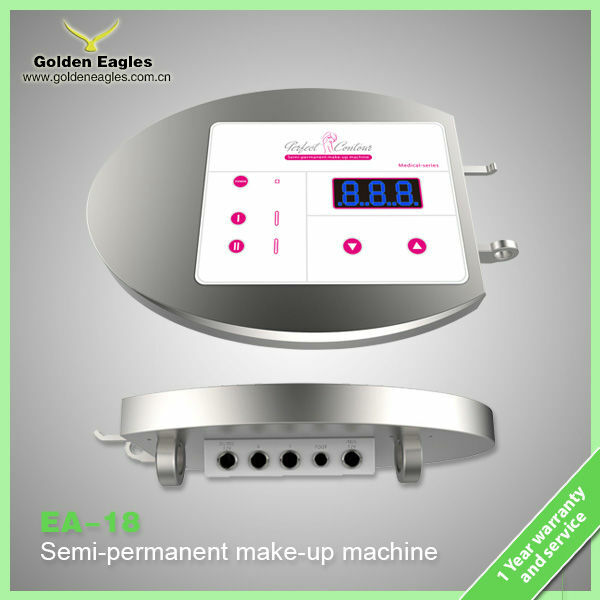 aluminum case package for permanent makeup machine, outer is paper box with hard paper frame. 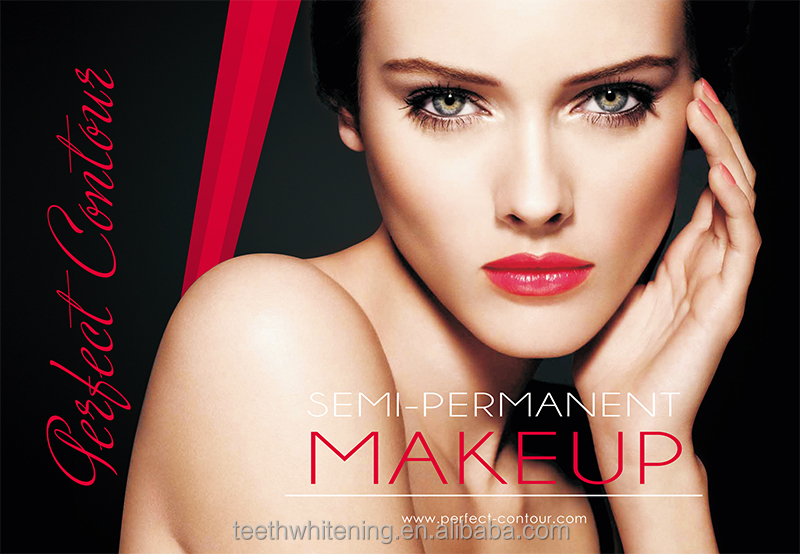 Permanent Makeup, also called Micropigmentation or Cosmetic Tattoo, is a form of tattooing to embed a pigment into the skin to add permanent color. 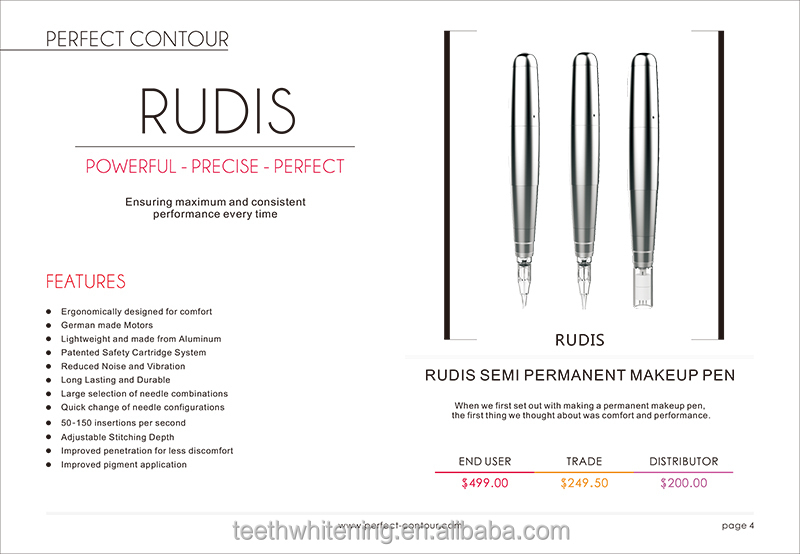 When it comes to permanent makeup, in addition to the eyeliner procedure, the primary application is to enhance the color of the skin of the face, lips, eyebrows, and eyelids. 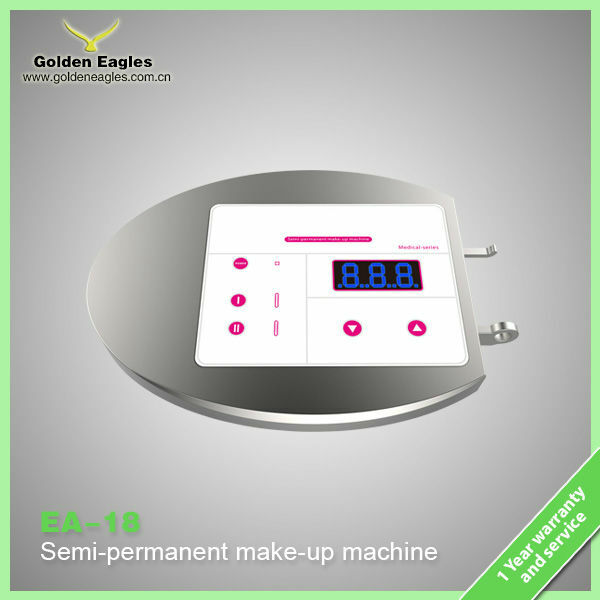 Our permanent makeup machine EA-18 is a "total solution" for permanent makeup supplies; It includes cosmetic tattoo machine, needles, foot switch, accessories and hand piece. 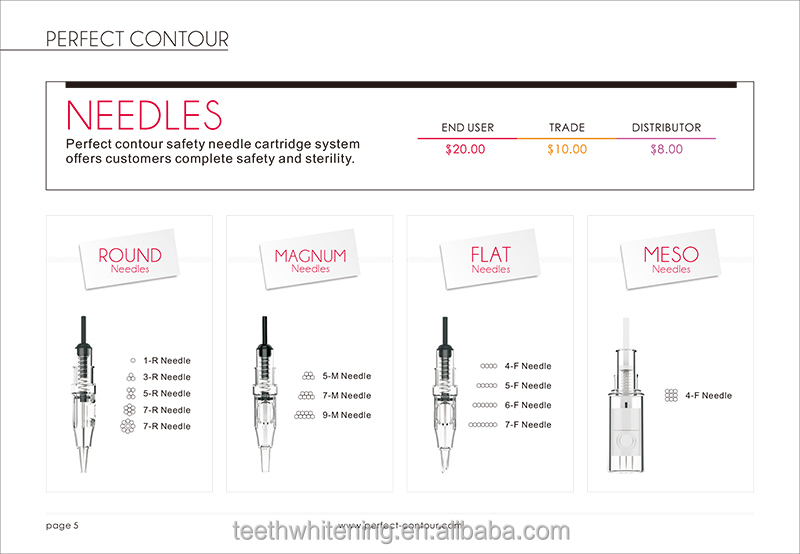 Offersing everything you need to achieve delicate and sophisticated permanent makeup. 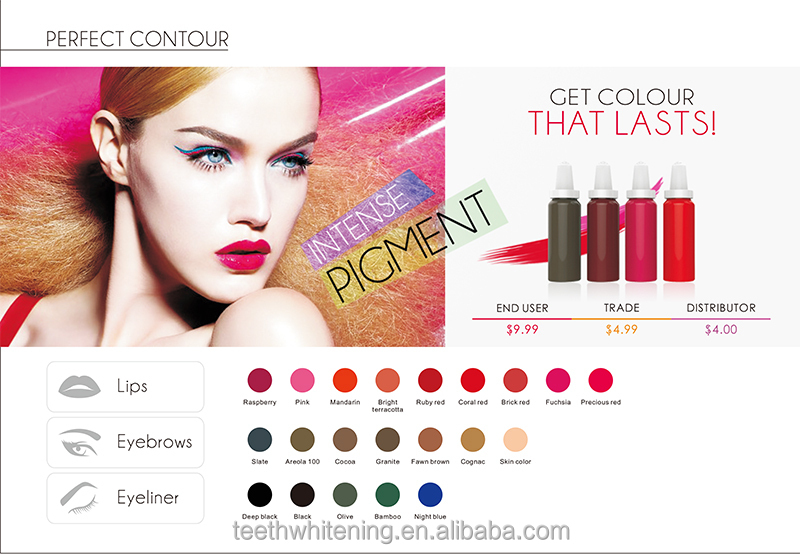 We are proud to offer our extensive customisation services on our PMU devices, which can include complete colour changes, custom graphics and branding, shape changes and more. So if you have an idea in mind on how you would like to change our Pamenent tattoo machines, please feel free to ask.